There’s a lot more than just wiping down a grill with soap and hot water and a wire brush. 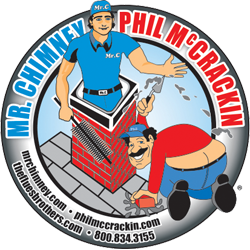 Here at Mr. Chimney, our Grill Technicians use safe and highly effective cleaning methods to get you the best result. All of our technicians are trained to remove all grime and carbon deposits from the grates. Once we remove the grate, we carefully inspect the connectivity to the Piezo ignition, thermocouple, and to the thermopile. If additional parts are needed we will discuss your options. After we inspect and polish your grill, we place the thermometer, knobs, and buttons back on your grill as it looked on the day you bought it. Cleaning is done with wire brushes and cloth to remove debris. Service usually takes a 1/2 hour to an hour to do. Grill not getting hot enough: more than likely it is clogged/ blocked burner ports or spider web blocking the burner orifice. Having a lot of flare-ups: More than likely a buildup of grease on the flavor grids and/ or cooking grid. 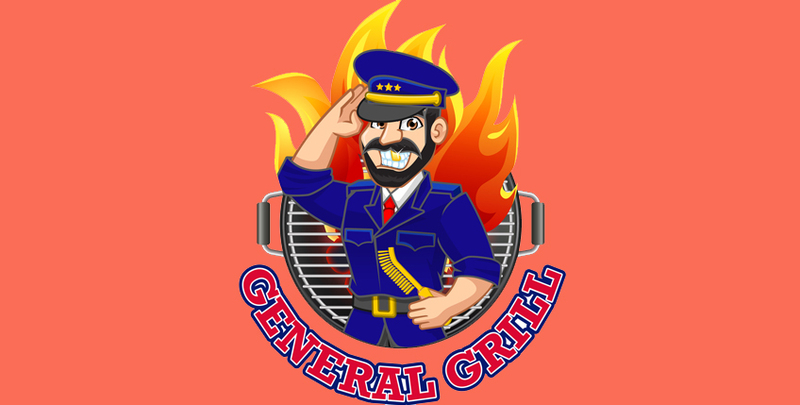 We will inspect your grill. If additional parts are needed we will discuss your options. We will polish your grill if it is stainless steel.